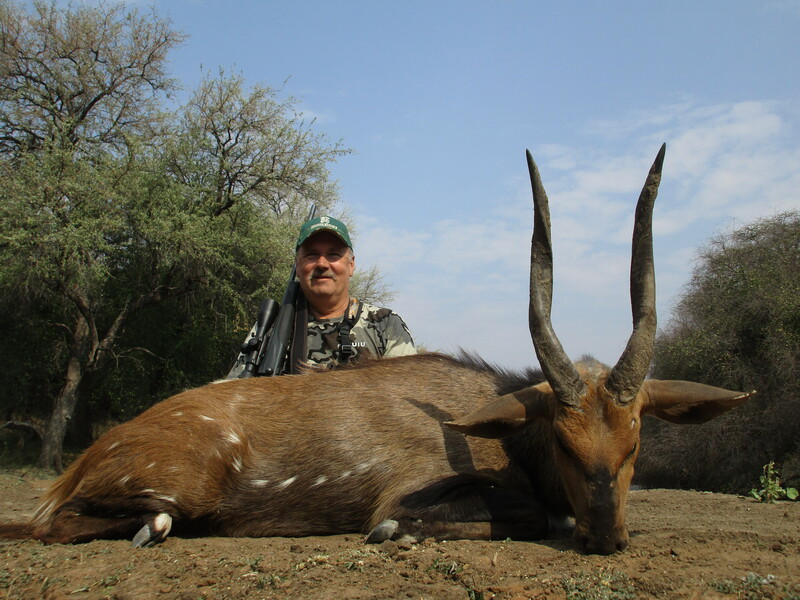 South Africa, and the Limpopo Province is the most diversified area for fantastic quality and variety of plains game. 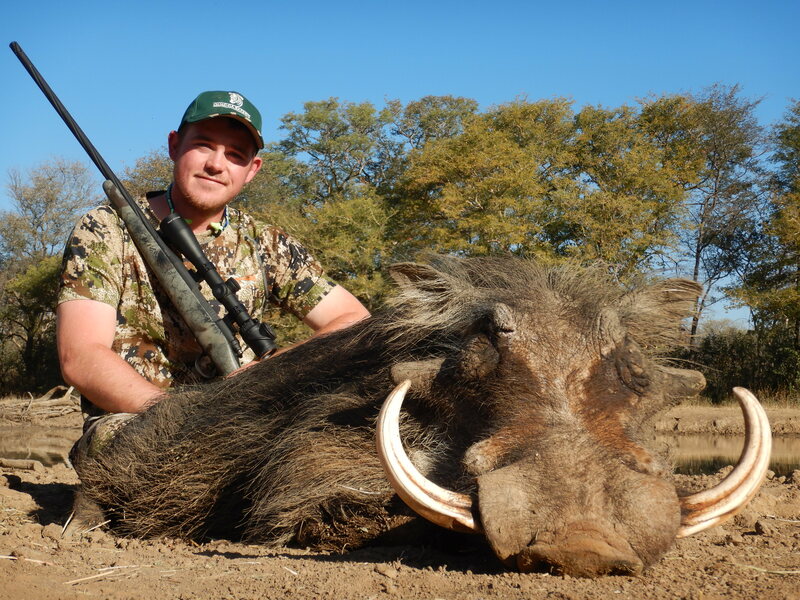 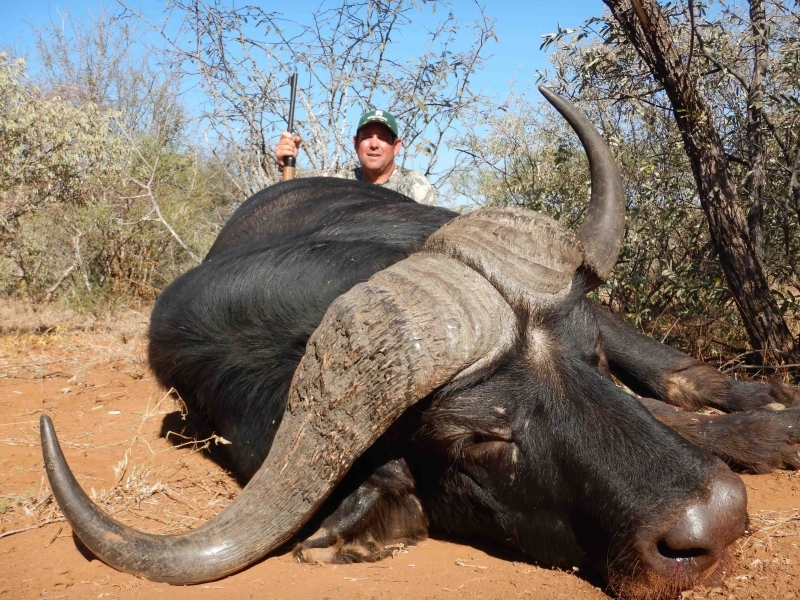 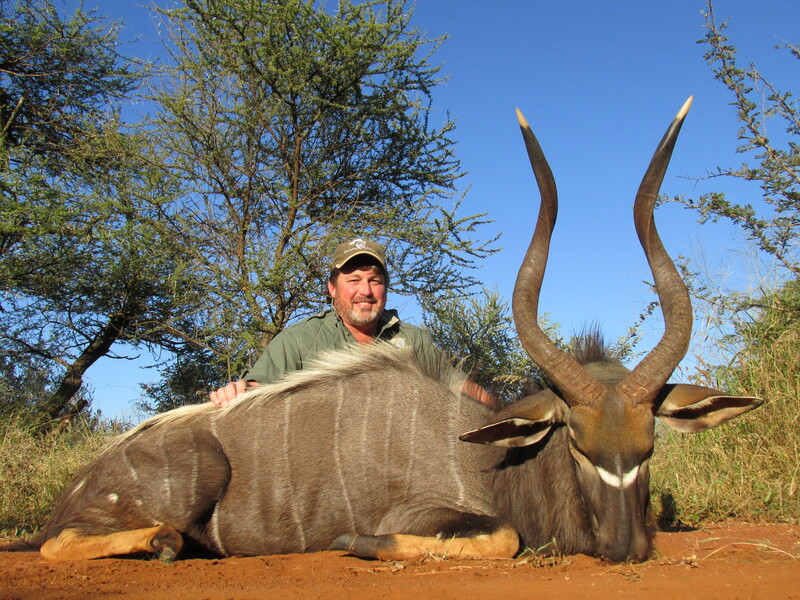 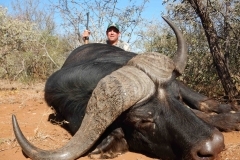 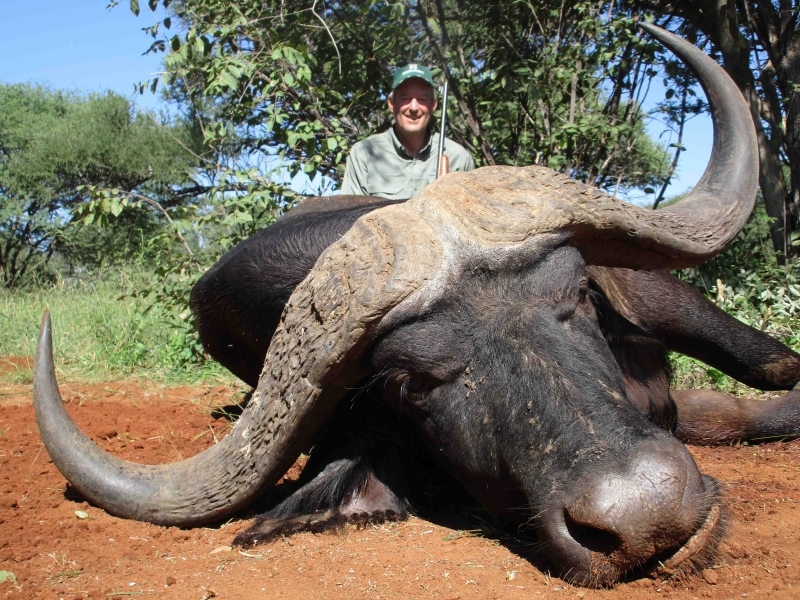 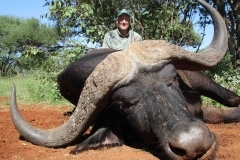 The Limpopo Valley is known for providing world class hunting and quality. 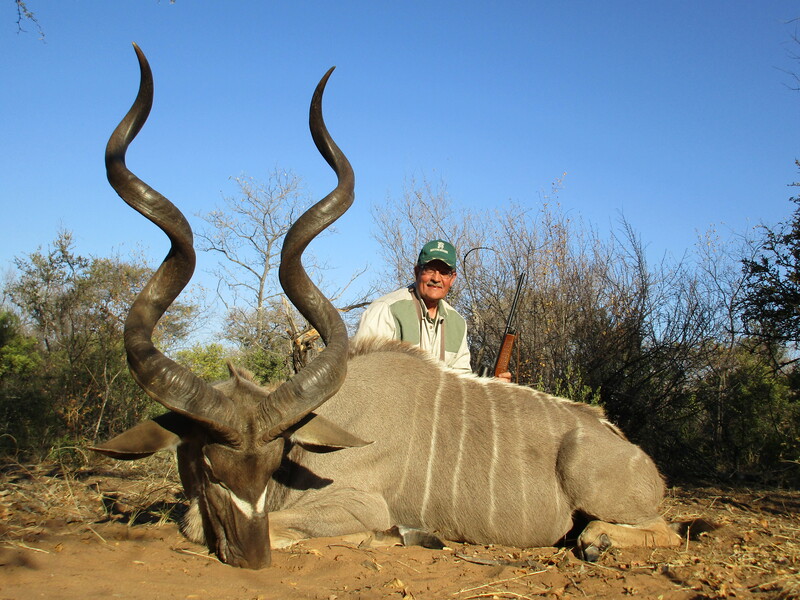 With our new base on the Limpopo River, this just add to the experience. 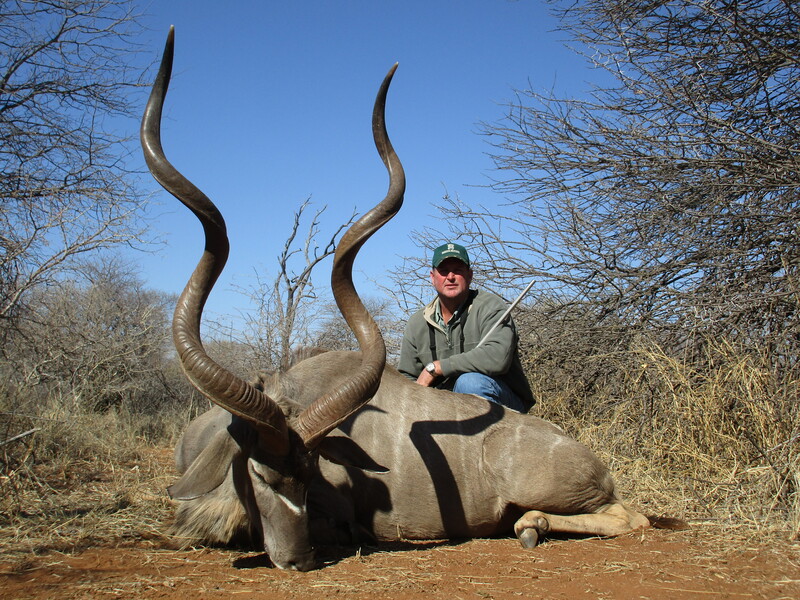 The bird and wildlife in this area puts our operation in the next level of hunting experience. 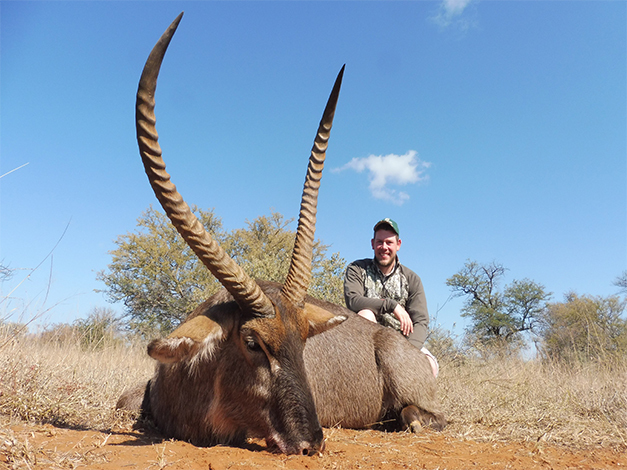 This is where we offer more than 24 species of plains game. 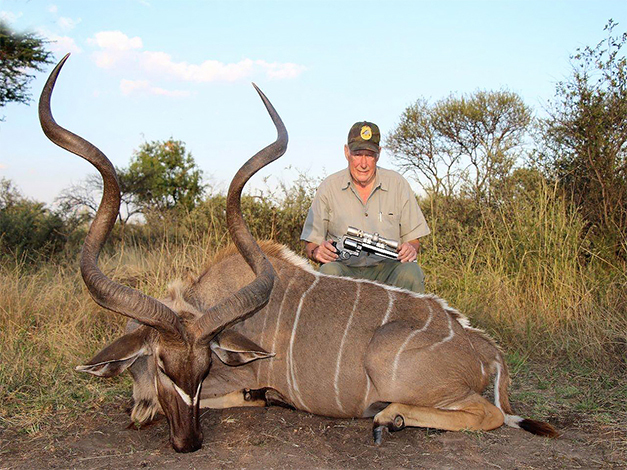 Quagga Safaris has built up a reputation of hunting only top class record book trophy quality plains game. 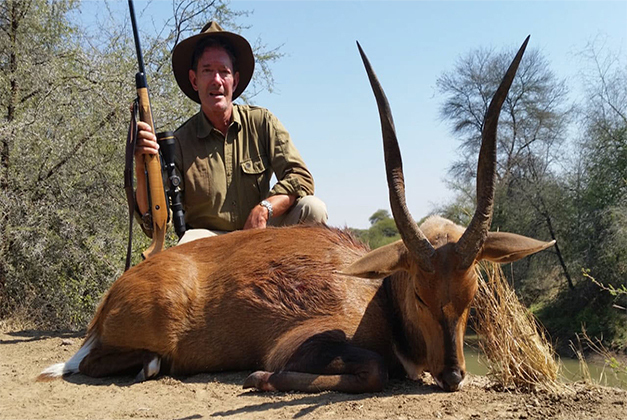 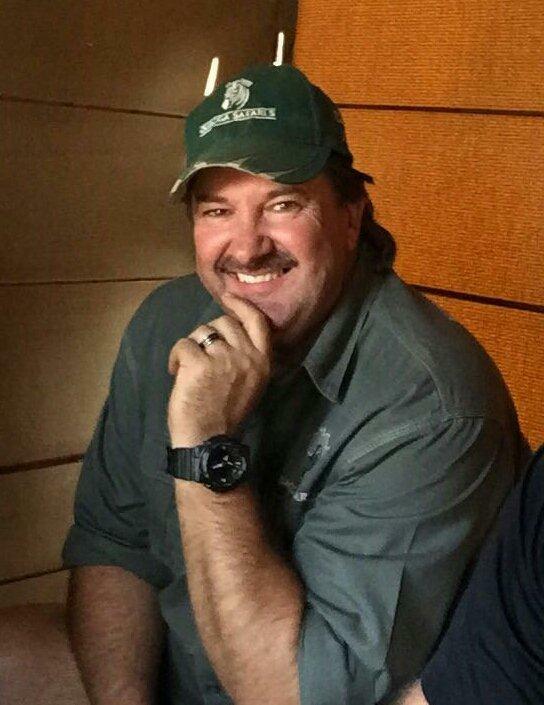 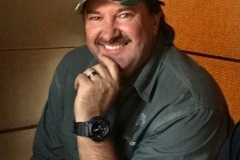 Hunting is done on foot on a walk and stalk basis and the challenge to hunt plains game in this, what we call BUSHVELD is what makes it so much fun. 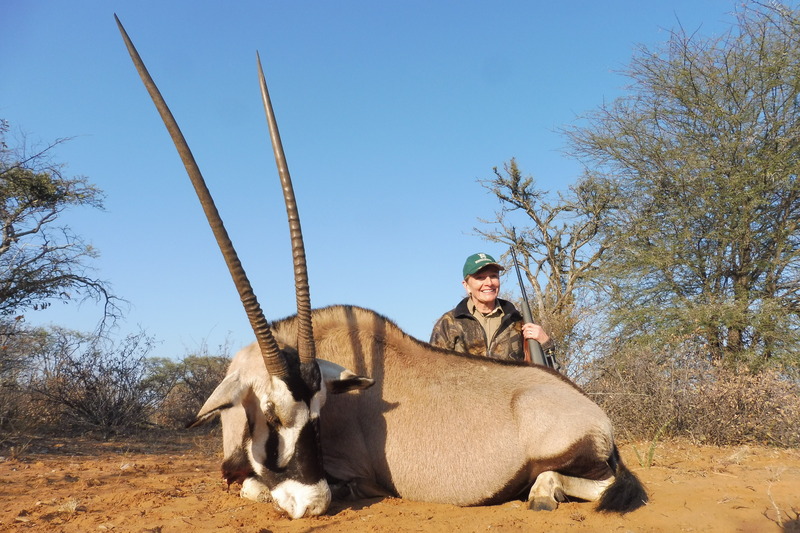 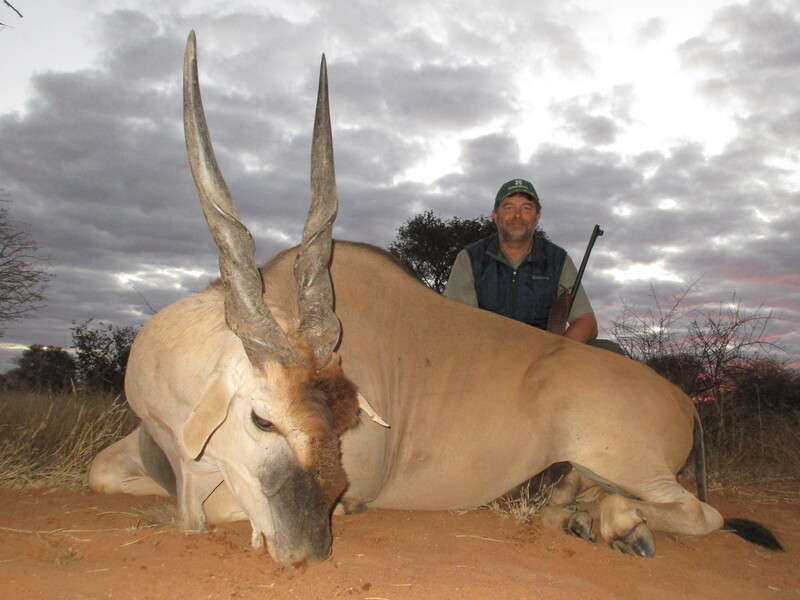 several Kudu over 60” including the current SCI # 1 (Handgun). 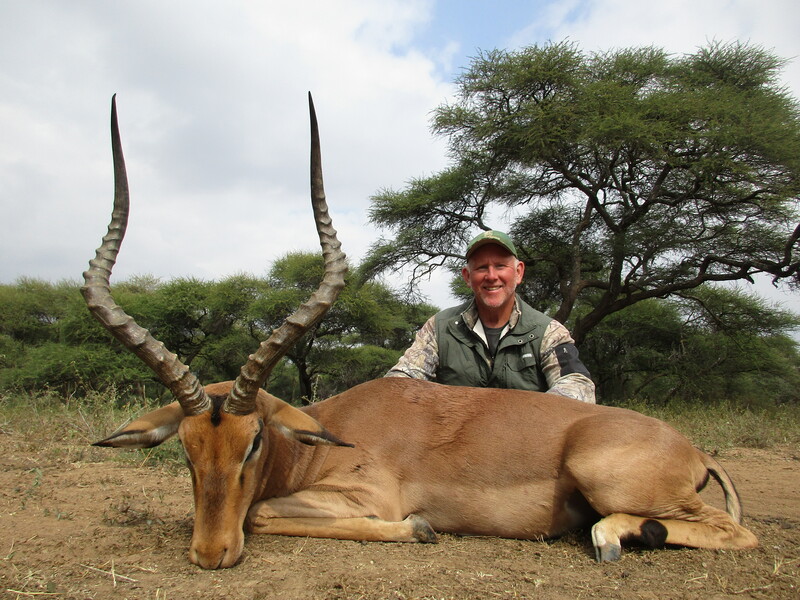 World Class Impala, Waterbuck, Wildebeest to name a few. 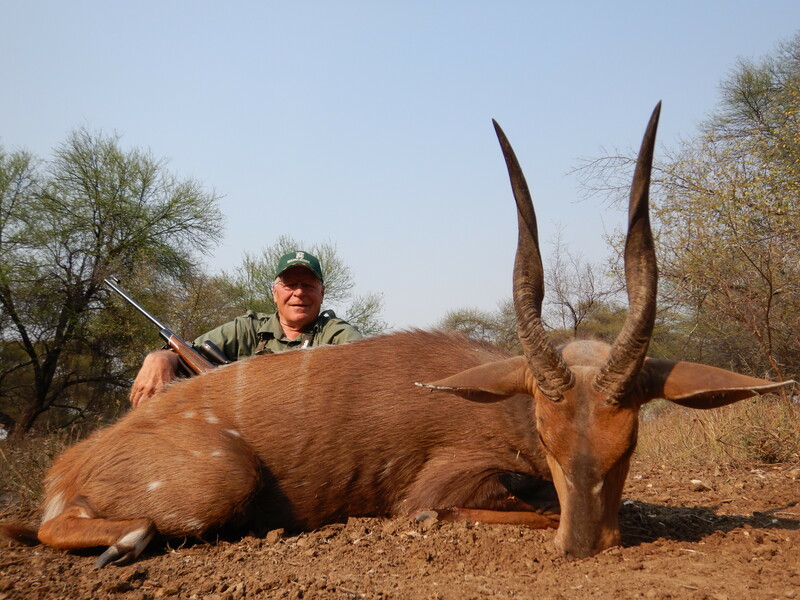 Needless to say that our Bushbuck hunting in the Limpopo River is an unforgettable experience by itself.